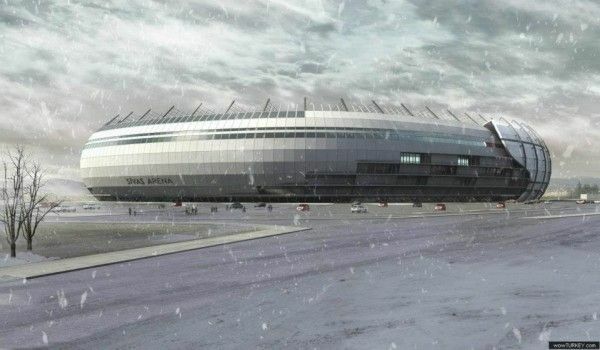 New stadium for Sivas was commissioned in 2012 as part of national project for new sports facilities. 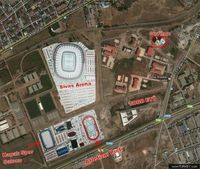 Just under 2km from the existing central stadium a brand new, football-specific ground is to be erected. What makes it stand out from most stadiums of this size is the efficiency and sustainability. The outer shell is to utilise natural airflow as much as possible, limiting the need for ventilation systems. 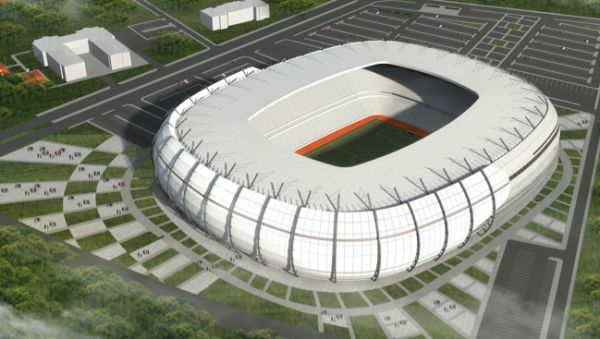 The stadium will also reuse water collected from rain, while also producing almost 800,000 Watts of energy per day. Despite all these features being used more and more commonly overall, it's still not a regular practice to see all of them used in a building of that size and role. Ground works began in spring of 2013 with official groundbreaking in May. 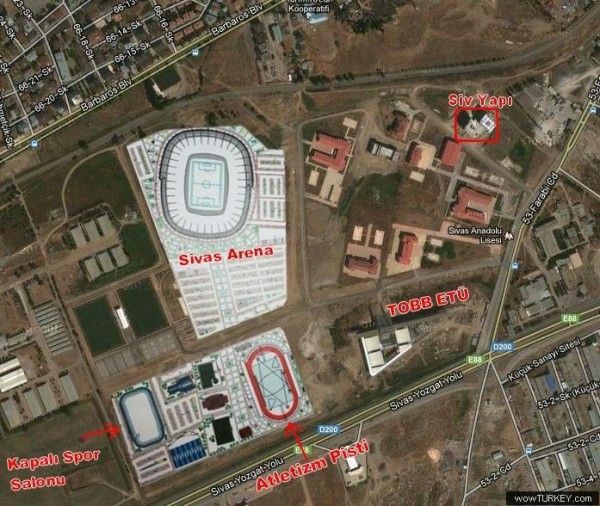 The venue should be operational already in 2014. 10.03.2014 Turkey: Are these the most expensive goals? 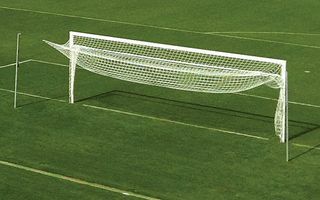 No, it’s not about outcome of scoring goals, it’s about buying them. 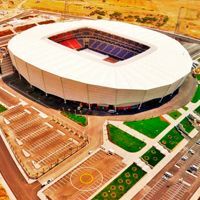 Turkish housing administration reportedly paid millions for a set of four goals to equip two of the several new stadiums. 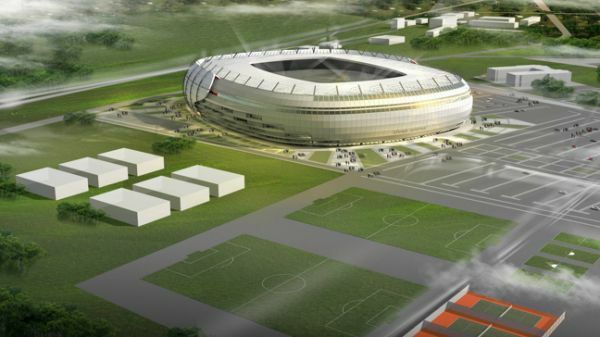 Newest stadium in Turkey hasn't even seen its first football game, but has enough grass to be added to StadiumDB.com. Or so we hope. As for two remaining grounds shown in renderings and construction photos, there's still some time before they get their grass.